A sporty essential with some extra attitude. 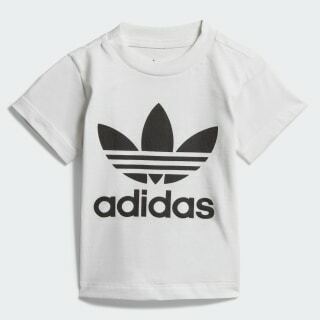 This toddlers' t-shirt shows off an oversize Trefoil logo with authentic adidas Originals style. 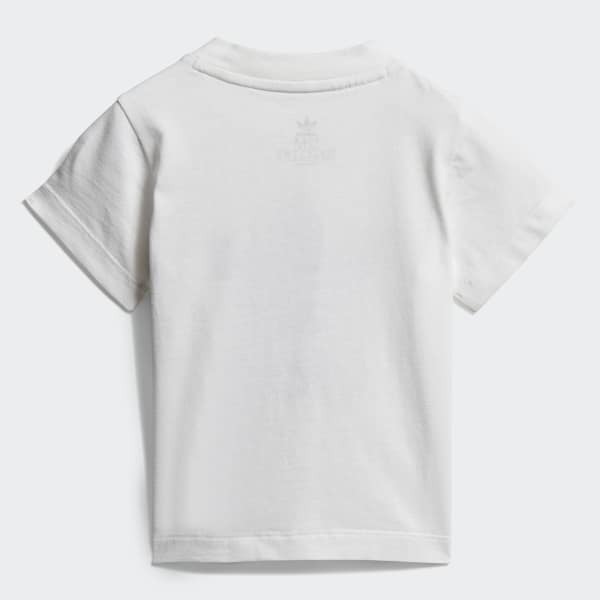 Cotton jersey fabric gives this tee a soft, smooth feel.